The Primer Badminton League(PBL) on Wednesday announced its collaboration with an NGO working for child rights for the last four decades known as Child Rights and You(CRY) in order to promote children’s betterment cause through sports. 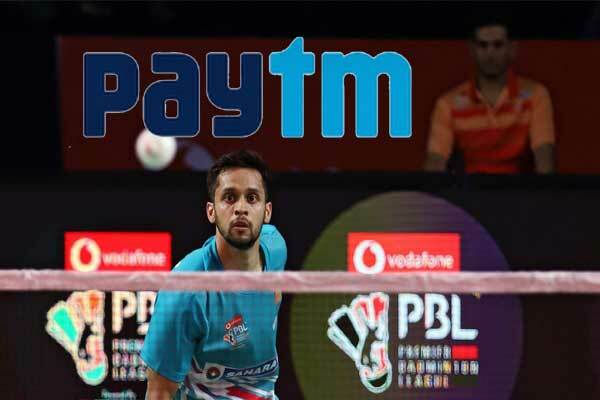 Carrying a great idea of empowering underprivileged children falling prey of Child labour, Dropping out of School and Child Marriage, the association of world’s leading badminton stars with an NGO working tirelessly advocating every child’s ‘Rights to Play’ Through PBL poses a tremendous effort for the betterment of the society. “PBL has been intrinsic in inspiring youngsters and tying up with CRY allows this generous opportunity to reach out to the less privileged children and empower them for a journey of a champion,” he added.